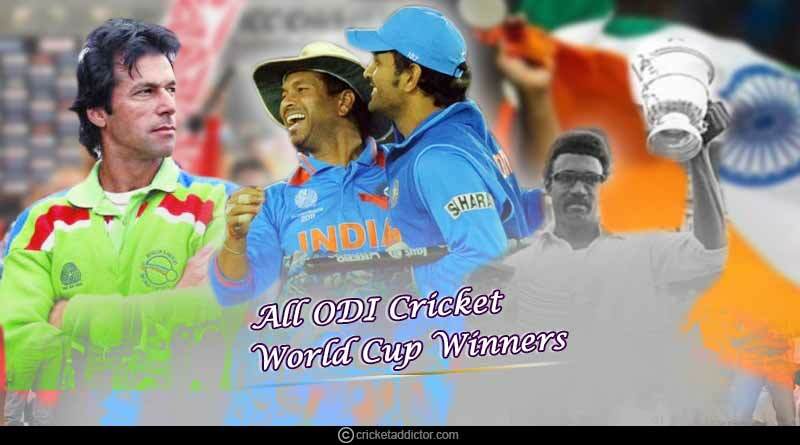 All ODI cricket world cup winners in detail. 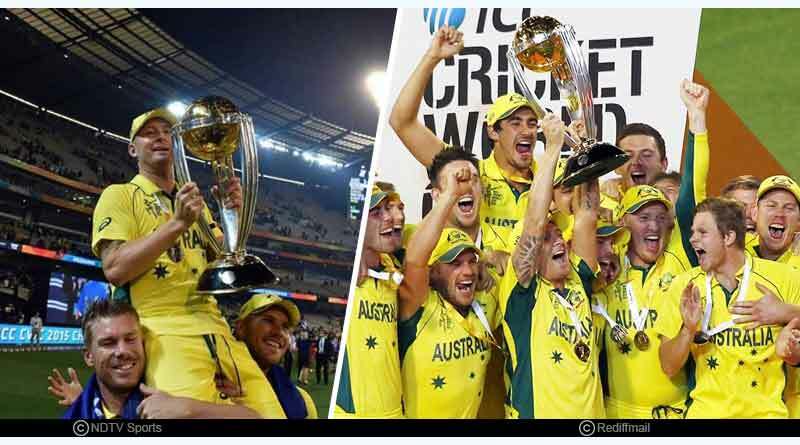 Ever since its fruition in 1975, the cricket world cup has become a resounding success, seeing all the major sides in the world competing every 4 years for a shot at what is without a doubt the biggest title in the cricketing fraternity. Looking to etch their name on the stellar title and reserve a place in the golden chapters of cricket, the extravaganza that is the ICC ODI Cricket World Cup has seen some terrific and thrilling finals being contested over the years. 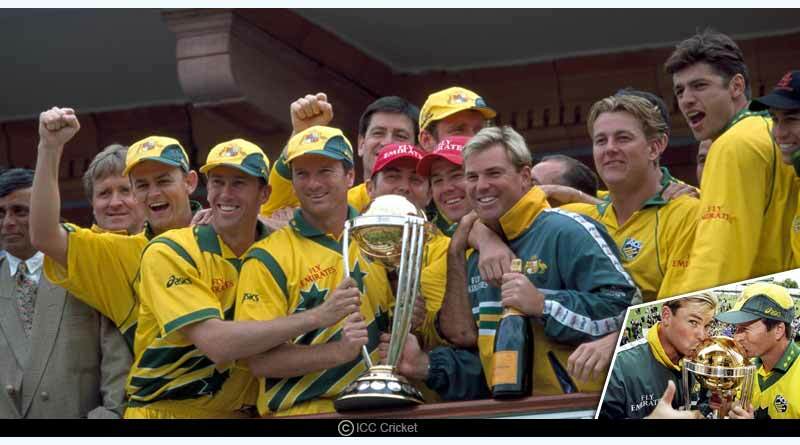 In all the 11 editions contested till date, Australia has the most tiles with a total of 5. 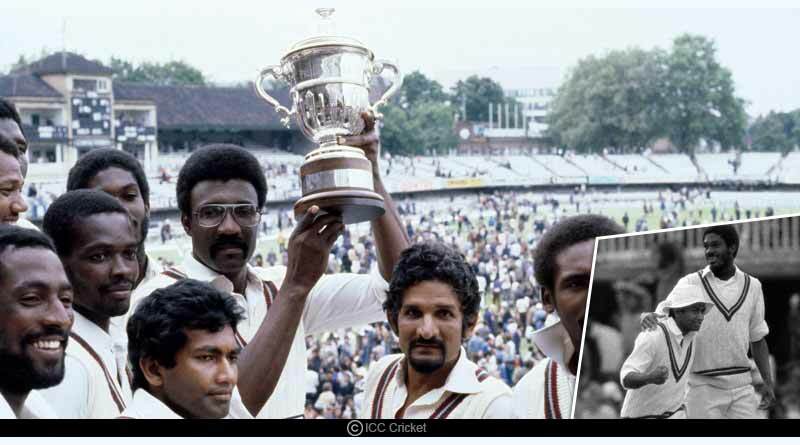 Following up are India and West Indies, having won the illustrious title twice each to cement their supremacy in world cricket. It’s been a tournament that has captured millions all over the world and we take a look at all the finals that have helped it become such a revered competition. 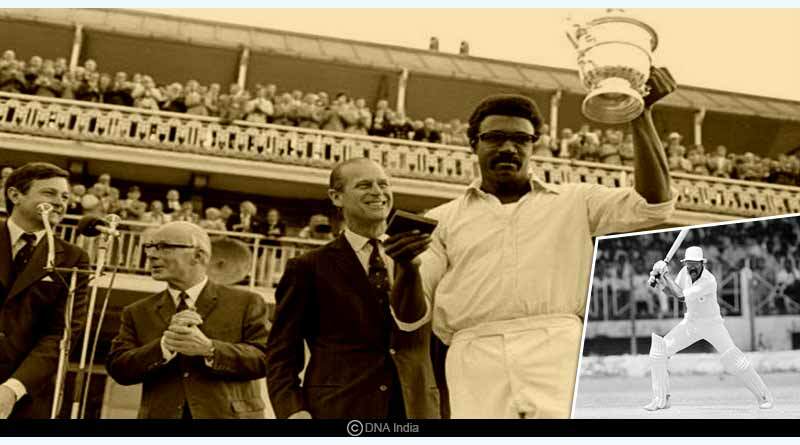 The first time ever the world cup was contested saw England play host to the phenomena with an exuberant West Indies side coming out on the right side of the result. Batting first and putting on an extremely strong total of 291, West Indies went onto dismiss Australia for just 274 to win by 17 runs and become the winners of the inaugural world cup. England was chosen as the venue for the second world cup as well and much to the delight of the locals, the home side went all the way before festering in the final. An unstoppable West Indies unit put on 289 before rattling the hosts for just 194 as they battered them apart to register a second title on the bounce. Bringing an end to the tight hold West Indies had over the title was an Indian side brimming with grit, determination and the willingness to stamp their authority as one of the best sides in the world. 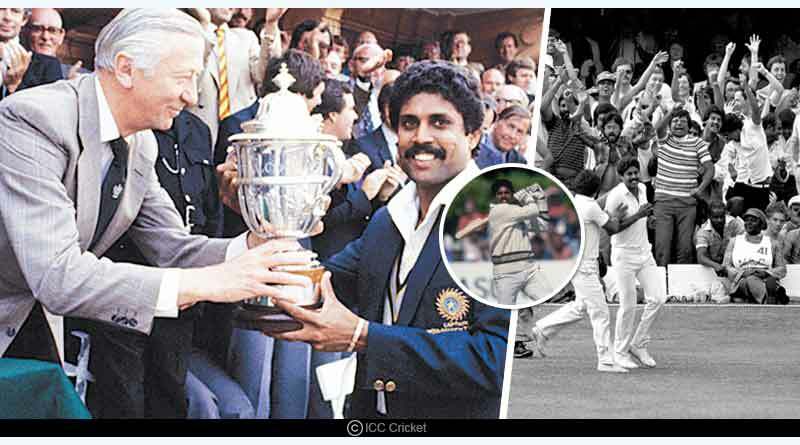 The summit clash was stolen by Kapil Dev who not only helped revive India from a beleaguered batting performance to see them register a decent score of 183 but was also a maverick with the ball to dismiss the opposition for 140 and see for the first time ever someone other than West Indies lift the trophy. The first final to be played outside England saw the previous edition’s winners India host the tournament. 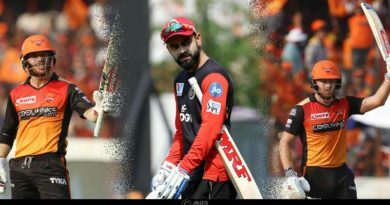 The defending champions went all the way to the semi-final before they eventually had to bring an end to their bid of winning the title with England and Australia competing to be crowned winners for the first time ever. Putting on 253 while batting first, Australia limited England to 246-8 with the country falling short for a second time in the crucial clash in the first world cup to see each innings consisting of 50 overs. 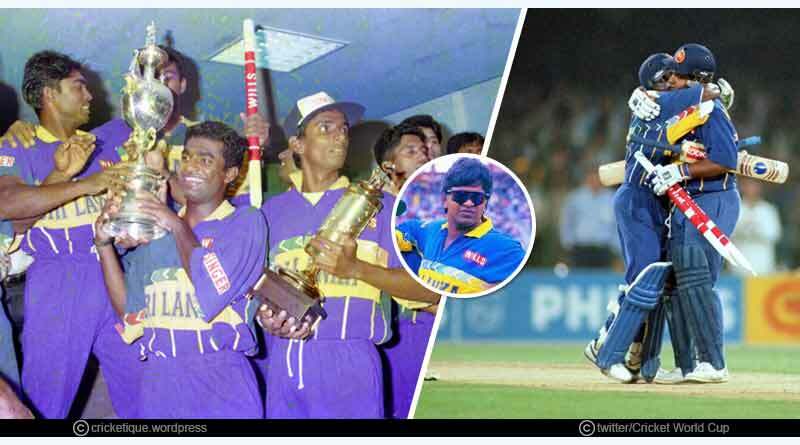 England’s misfortune in the final of the mercurial tournament continued yet again in 1992 with them failing to deliver the goods when it matters the most, this time against Pakistan. Needing 250 to win, England was dismissed for 227, losing by 22 runs after their batting faltered to let them down. The tournament returned to the Asian continent and saw an Asian side win the title as well. Having put on a below par 241 while batting first in the final, Australia failed to turn up with the ball as well, allowing Sri Lanka to get to the target as easily as possible as the Australians dwindled throughout the day. Sri Lanka went onto win by 7 wickets to make them the third country from Asia to have registered their name on the flamboyant trophy. Australia made short work of Pakistan, decimating them at ease in a final that couldn’t have gotten any simpler for the winning side. One of the most one-sided finals to have graced the event, Australia dismissed Pakistan for just 132, lashing at them with the ball for eventually going onto reach the target in just 21 overs and 8 wickets in hand. With India made its second-ever final to date, it didn’t turn out as an exceptional set of players would have liked. Bowling first, India was lacklustre with the ball, letting Australia getaway to a huge 359 before eventually falling way behind the task, losing all their wickets for just 234 in their pursuit of the trophy. 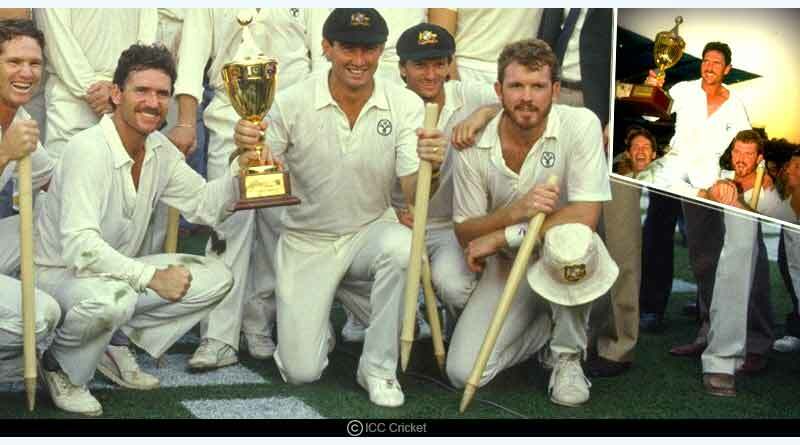 As the tournament travelled to West Indies to see it being played on all the six continents in the world, making it a truly global affair, Australia defeated Sri Lanka for a second time in final, going onto register a 53 run win after putting on 281 while batting first. Becoming the second country in the world to have won the title in their own country, India defeated Sri Lanka by 6 wickets as they successfully chased down the 275 run target set to them. It was a chase that was given the foundation by Gautam Gambhir with the opener giving the side the perfect framework of a successful run chase in Mumbai, one that saw the entire country rise to joyous celebrations with India once again asserting their global dominance in the sport with their first world cup trophy in 28 years.